General Information, True Stories, Fiction, Humor, etc. 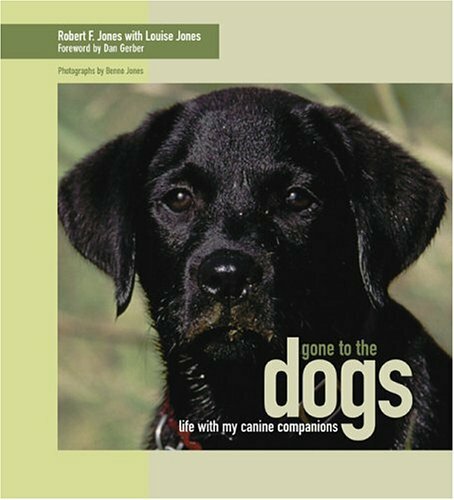 A lively, all-color, ear-scratching collection of dogs and puppy pictures that will be treasured by dog friends of all ages. 64 pgs. Rein Poortvliet, the artist of Gnomes fame, directs his talents towards dogs with exquiste full color paintings, skillful drawings, and expert advice. 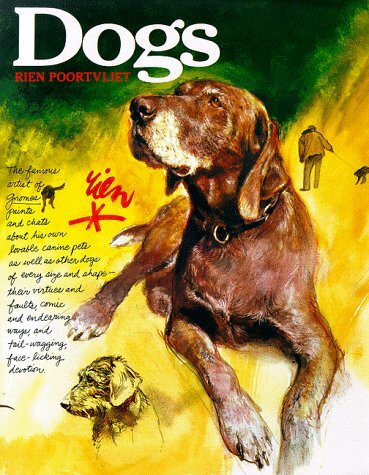 You will learn about dog history, behavior, hunting dogs, show dogs, and guard dogs. 232 pages in full color. Photographs of over 80 dogs. Brief but basic information on various types & breeds of dogs and their traits, how to care for your dog, types of working dogs, and the dog's life. Color photos. 64 pgs. Mindy Washington has been listening to dogs secrets for most of her life. 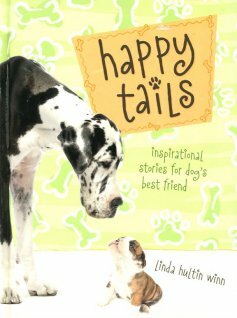 These confidences have rarely been shared with others; but now, with the persuasion and encouragement of her friends, Ms. Washington has gathered together some of the most poignant, funny and touching communications between dog and Deity ever penned (pawed?). Discover a dog's thoughts and see how humans and canines share more of the sacred than you'd suppose. 134 pgs. 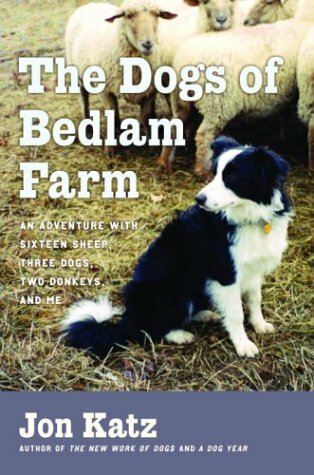 An adventure with sixteen sheep, three dogs, two donkeys, and me." The book recounts a harrowing winter Katz spent on a remote, windswept hillside in upstate New York with a few life-saving friends, ugly ghosts from the past, and more livestock than any novice should attempt to manage. 256 pgs. Showcases the athleticism of Alaska's sled dogs, animals capable of maintaining speeds of 12 miles per hour over the Iditarod trail. The 75 images from photographer Schultz highlight a number of champion lead dogs and capture the beloved creatures at work, at rest, and at play. Color photos. 78 pgs. 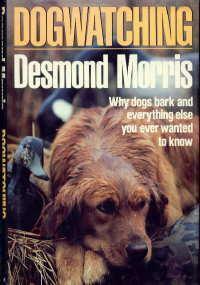 Morris turns his anthropological eye to dogs, answering a host of common--and uncommon--questions in his witty style. Companion volume to Catwatching. Line art throughout. 130 pgs. At age 40, the author, Jessie Hickford, began to lose her sight. By 52 she was quite blind. She thought her life was over until she met Prudence, a Golden retriver cross trained guide dog. The author tells of how she first met her, the training, & how she changed her life by allowing her to go back out into the world with confidence. 144 pgs. 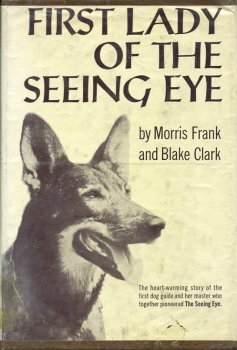 The true heart-warming story of the first dog guide and her master who together pioneered The Seeing Eye. B/W photos.156 pgs. 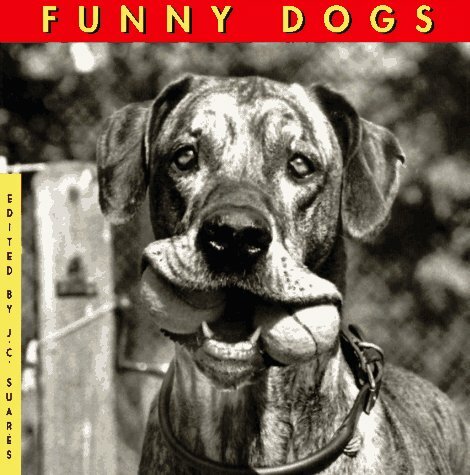 Filled with rich photographs, accompanied by commentary from the photographers, and spiced with illustrations and charming literary excerpts, this book spotlights the lighthearted exploits of these delightful animals. 80 pgs. 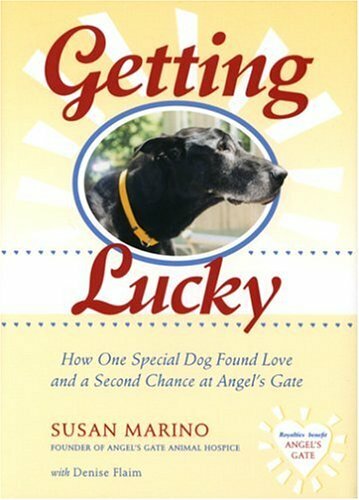 Getting Lucky tells the story of Lucky-a dog who's sent to Angel's Gate to die but instead finds a whole new way of living-and 20 other animals at the hospice. But it's also the story of a woman with a mission. Marino, a former pediatric nurse, started Angel's Gate 12 years ago in the belief that even critically ill and abandoned animals deserved to die with dignity and respect, and her work has made her a genuine hero. She speaks to veterinary groups across the country about her groundbreaking approach to animal care. This important book is a testament to the difference one person can make. 144 pgs. 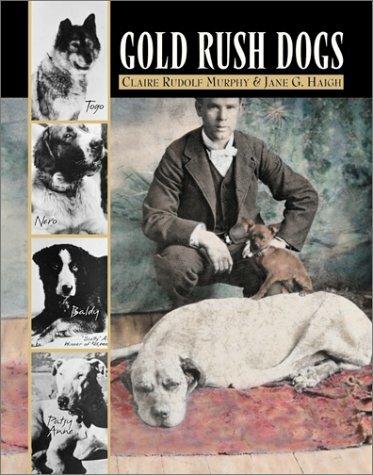 by: Murphy, Claire Rudolf & Haigh, Jane G.
Dog lovers and history buffs will delight in this collection celebrating the beloved canines that offered companionship, protection, and hard work to their masters in the Far North. Included are John Muir's Stikeen, a small scrappy Tahltan bera dog with incredible glacier climbing skills; Baldy of Nome, Scotty Allan's All Alaksa Sweepstakes mixed-breed sled dog of mythic accomplishments; Balto, a Norwegian reindeer dog of 1925 Serum Run Fame; as well as many others. B/W photos. 120 pgs. First there was Luke, the great black Lab who was the perfect bird dog, and a beloved companion. When Robert Jones worried that Luke's time was short, he brought a yellow Lab puppy, Jake, into his home. The account of Jake's training and Luke's end was documented in the highly praised Upland Passage. Ten years later, Jones began to worry about Jake's age and health. That's when Bart came into the picture. Bart was an irascible and adorable black Lab puppy that the Joneses and Jake and their Jack Russell terrier Roz welcomed into their home. Jones and Jake together began training Bart to become a bird dog. But Jake did not live to see Bart come into his own. And worse, Jones didn't either. 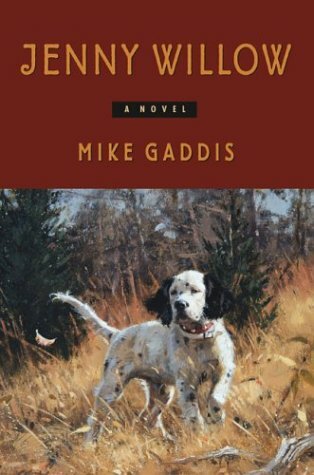 What began as an account of the young life of Bart became a much deeper story-about the love of dogs and men, and the enrichment that relationship can bring to a life, and the profound transforming effects of love and loss. Louise Jones has completed Bart's story and in doing so, she has offered a lasting testament to the lives of Jake, and her late husband, Robert F. Jones. Color photos. 80 pgs. Lana Davis experienced every parent's nightmare of witnessing the death of her son, Jeremy, due to cancer. During his suffering, she was amazed at the special care and encouragement he received from the family's German Shepherd, Grizzly. 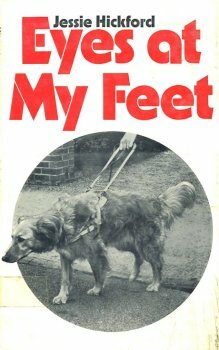 However, she would become more amazed later with the inspirational work this special dog performed as she and he became involved in animal-assisted therapy. A touching, true story of an amazing dog and the lives he's impacted. 179 pgs. Coming to terms with the death of your pet, it acknowledges both the extent and depth of grief for your pet. 192 pgs. Science Fiction: How did we evolve? Did we have help? In a world torn apart by cataclysmic climate changes, survivors learn answers to these immortal questions as they join together based on their love of various dog breeds. Two voices, the weimaraner Haint and his mistress Amanda, tell the story of how each in their own way come to the realization of what they mean to each other. Along the way, Haint explains how his species came to help humans along in their evolutionary development. Haint also reveals that the world is becoming inhabitable for humans and dogs so he and his kind must make the decision whether to save themselves and what they have learned over the thousands of years on Earth or stay and take their chances with the doomed humans. Amanda, accompanied by her friends Kern and Liddy and their canine familiars Haint and Cloudy, travel across a landscape with violent weather and competing tribes as they look for a way to save their "breed" from drought. During the trip they take on an enigmatic young girl who is much more than she appears. 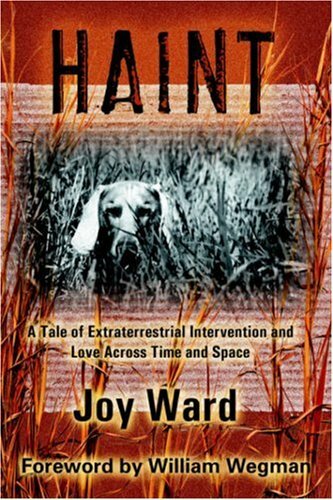 Haint is the story of lives entangled over thousands of years and hundreds of lifetimes as dogs and humans discover the depths of their love for each other. 194 pgs. A wagging tail means unconditional loyalty and love. Most dog owners want to return that affection in every way possible. But some of the common ways humans show love can be downright confusing to our pets - dogs are not furry little people. Even worse, the well-meaning affection that humans shower on their pets can actually reinforce bad behaviors. Fortunately, there are plenty of fast, low-fuss rewards that make both pets and people happy while reinforcing proper training and good behavior. 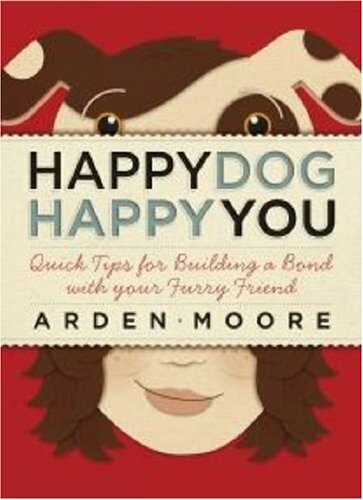 In her latest releases, Arden Moore, a best-selling author and one of America's top pet experts, provides busy owners with simple ways to build healthy, harmonious relationships with their beloved dogs. Small adjustments in diet, exercise, and environment can make all the difference in creating better-adjusted pets. Moore offers quick solutions that are simple to execute but often deliver big results. And her suggestions for games and playful training sessions will help owners improve time spent with their furry friends. Presented in an easy-to-read, accessible format, and is enhanced with facts, quotes, and colorful call-out boxes, making it the must-have guide for on-the-go owners. With Moore's help, even the busiest dog owner can create a happier hound and enjoy the benefits of a secure, healthy, well-behaved pup. 296 pgs. A delightful collection of stories about rescue & restoration. 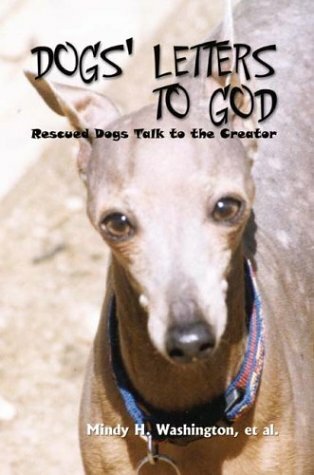 Join the author as she captures all that we love about our dogs - & in her descriptions of canine mishaps & adventures, teaches us more about God's love for us. 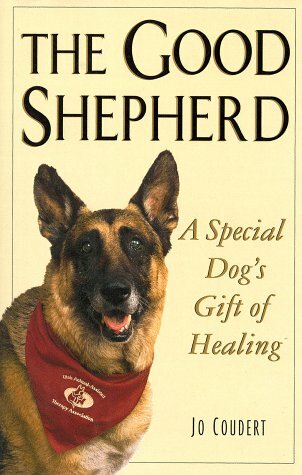 Her stories will make you smile, & sometimes cry, & help you understand yourself, God & even your dog a little better. 160 pgs. 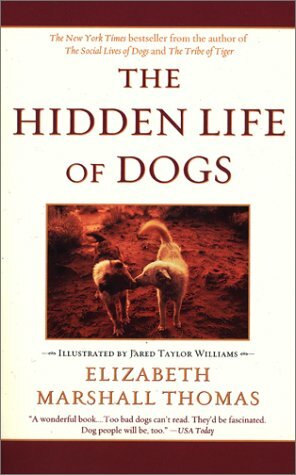 In this beautiful account of 30 years of living with dogs, wolves, and dingoes, and of the ways their lives intertwined with her own, Elizabeth Marshall Thomas gives readers a new understanding of canines, based on thousands of hours of observation. Drawings. 176 pgs. In this beautiful account of 30 years of living with dogs, wolves, and dingoes, and of the ways their lives intertwined with her own, Elizabeth Marshall Thomas gives readers a new understanding of canines, based on thousands of hours of observation. Drawings. 148 pgs. NOW, AT LAST, YOU UNDERSTAND YOUR DOG: You think "your" life is crazy. Try looking at the world through your dog's big melting brown eyes. 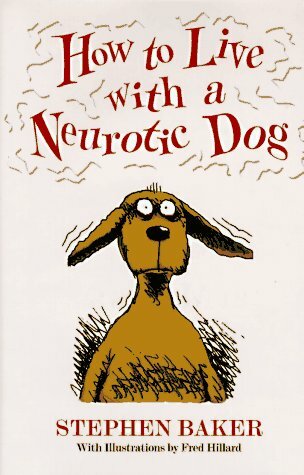 If your dog is neurotic (and what dog isn't these days? ), consider these helpful pointers: Don't interrupt your dog's naps-- remember, he needs your bed far more than you do; Don't force your dog to play fetch just because you feel like it-- keep in mind his busy schedule too; Never bark orders at your dog. " Please" and " thank you" work wonders with the neurotic dog; Give your dog a canine personality quiz-- it's the first step before starting him on full-fledged psychoanalysis; If all else fails, feed him! Stephen Baker's delightful HOW TO LIVE WITH A NEUROTIC DOG is sure to have both you and your canine companion rolling on the floor and begging for more.138 pgs. 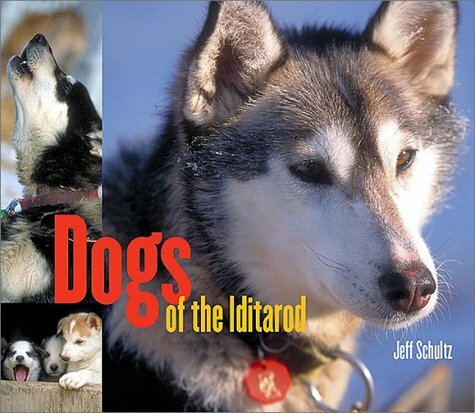 This collection of true Antarctic adventures featuring heroic sled dogs is a testament to the admiration and love they have earned from their masters. The stories are all contributed by former expeditioners who owe the success of their missions -- and often their very lives -- to these devoted and hardworking animals. Fiction: Ben Willow loves above all else setter dogs, the mountains of West Virginia, and grouse. At eighty-three years old, widowed and lonely, a twist of fortune brings one last setter into his life: Jenny, a pup of undeniable brilliance. Jenny proves to be the best bird dog Ben has ever known, but more important, she becomes the old man's reason to live. He hopes he can last her lifetime. But when Ben's heart gives out while hunting, Jenny finds herself alone on the mountain. A winter snow storm comes in. She is lost, attacked by a pack of wild dogs, and dog-napped by a sadistic hermit. 280 pgs. 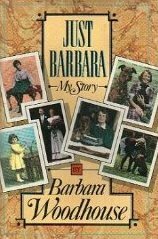 In this utterly enchanting memoir, Barbara Woodhouse, the woman who catapulted to international fame as the world's most beloved animal trainer, tells the remarkable story of her life.